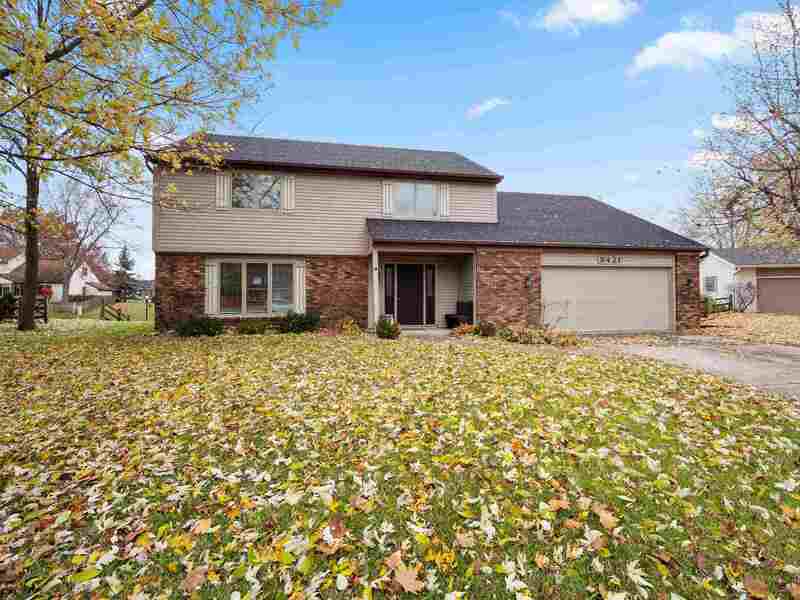 5BR home for sale in desirable Arlington Park! So many amenities in the Arlington Park subdivisionâtop notch swimming pools, clubhouse, community parks, tennis courts, 9-hole golf course, and miles upon miles of concrete walking paths throughout the neighborhood. The 2600sf house has tons and tons of space! There are two separate living areas and an office or formal dining room. Wood burning fireplace in family room. Master bedroom en suite with his and her closets. Outside you will find that the home has a newer roof, newer windows, lawn shed and it is situated on a quiet cul-de-sac lot. Step off the back patio and you are only a short walk away from a large common area. This home is a GREAT place to raise a family!